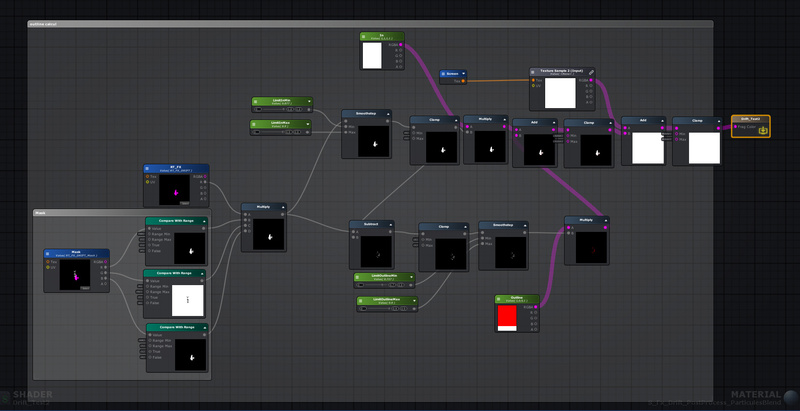 Hello I am trying to make a shader which enable my particle to share the same outline. 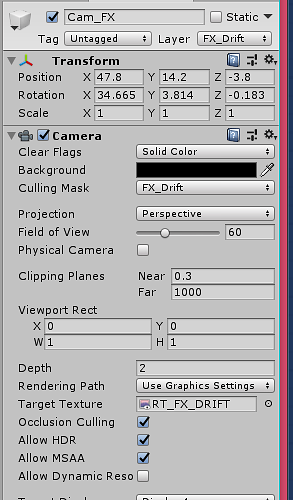 I am using 3 camera , the main camera and 2 others to get 2 render texture which I use in the shader. It’s a post process shader . 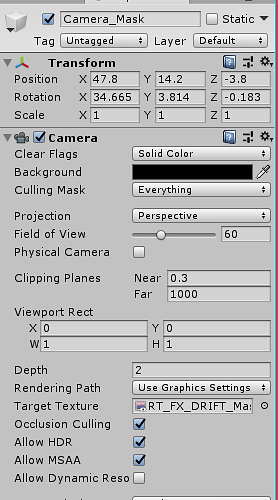 same outline of what, share the same outline as other objects or just have the particles themselves have the same outline? bear in mind that this is an outdated or so to say function im using, im not aware of any better solution myself. Or rather havent felt the need to find one, most outlining i do is texture work. Thanks you I’ll try =) . I am currently in vacation ( I don’t have access to my project ) I’ll try when I come back , and tell you if it works with my case.